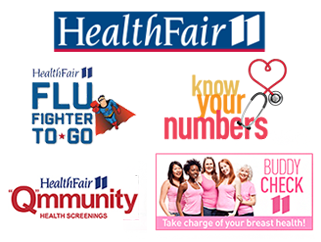 UCare has been a partner of Health Fair 11 since 1996 to make a healthy difference in communities. 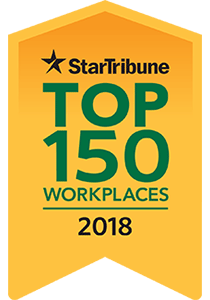 Our nonprofit partnership with KARE11 TV provides free or low cost health screenings on the UCare Healthmobile, public flu shot clinics, health education initiatives, and a traditional-style health fair at the Minnesota State Fair. As Minnesota’s disability community news source, Access Press exists to promote the social inclusion and legal rights of people with disabilities who are often invisible and marginalized in mainstream society. UCare funding will enable this vital news platform for the disability community to continue its mission and build a sustainable plan for the future. Since this grocery store on wheels hit the road in 2015, UCare has provided funds to bring affordable, healthy food directly into neighborhoods that don’t have easy access to fresh produce, meat and groceries. This Wilder Foundation program fills a gap between food shelves and full-service supermarkets for members of the community. UCare invites the Twin Cities Mobile Market to join the UCare Healthmobile – which offers free health screenings at community events – to address health disparities. Loneliness among older people affects quality of life. 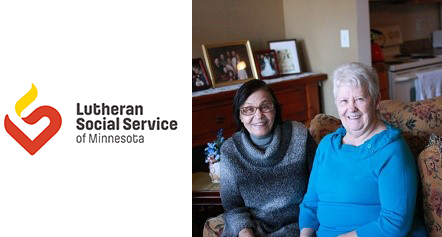 UCare is forging social connections for our Medicare Plan members through Lutheran Social Services Senior Companions. 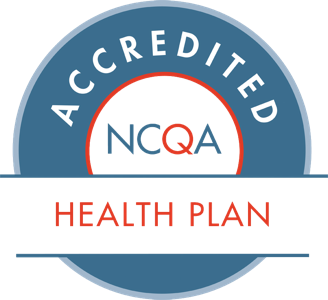 These companion volunteers provide friendly visits, support and advocacy to members, as well as transportation to medical/dental appointments and errands, and integration with community programs. 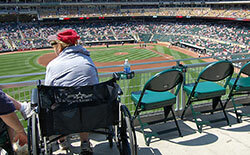 Members living in the Twin Cities metro area, Brainerd and Duluth have access to Senior Companions. 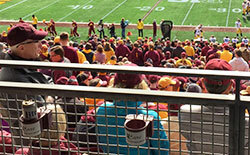 UCare proudly sponsors more than 700 wheelchair-accessible seats at the Target Field baseball park and 860 seats in University of Minnesota athletic facilities, including TCF Bank Stadium and Mariucci Arena. The designated areas and convenient cup holders are available on all venue levels for people with disabilities who use wheelchairs or have other special seating needs. UCare Foundation support enabled Wilderness Inquiry’s Can-Do-Canoeing program to add three custom-built and universally accessible voyageur canoes to its program for people with disabilities. 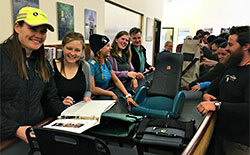 Kudos to Wilderness Inquiry’s outdoor adventure activities for people of all ages, backgrounds and abilities.